Indian two wheeler giants, Bajaj Auto has planning a host of new launches in the Indian two wheeler industry during the coming 12 months to take on rivals like Honda Motorcycle and Scooter India. Bajaj recently lost its number two position in the Indian market to Honda and thus the company is aiming to launch 2 new Pulsar, and 6 new Discover variants during the next 12 months to increase the competition and regain their No 2 position in the country. The company is planning to expand its presence both in the Indian market as well as in foreign markets with the 8 new models planned. 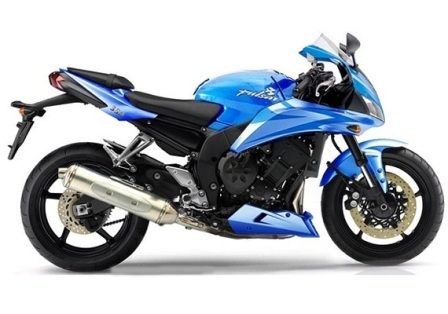 Bajaj is planning to launch its new Pulsar 375 motor bike this year in the Indian market to compete better with both domestic and global rivals in the country. The company recorded a net profit of Rs. 766 crore for the quarter form January to March, 2013 compared to Rs. 772 crore recorded in the same quarter of the previous year. The fall in net profit was recorded after four quarters and was mainly due to weak demand for vehicles in the country as well as increased contribution of other income.